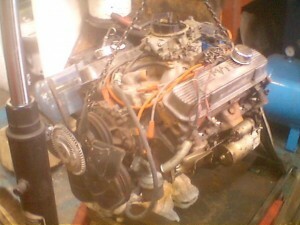 Done this beast up for a Customer of SE. 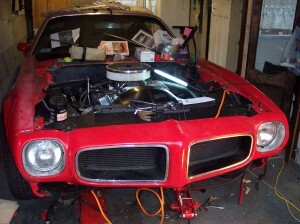 Marsh gave me Raders moby number, I called him and he told me about this Pontiac he bought from ebay, which was an unfinished project, as you can see from the pictures very unfinished. 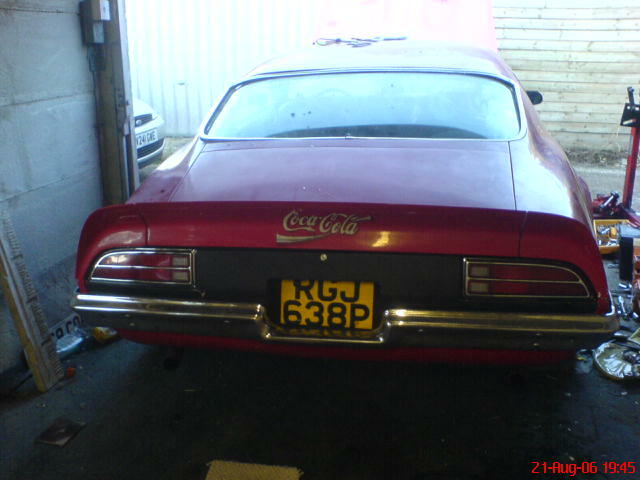 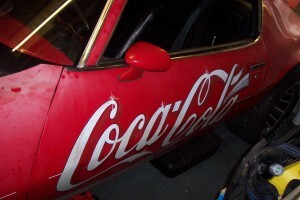 I went to have a look at the pontiac and agreed to take the project on. 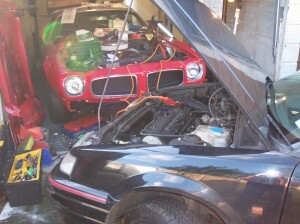 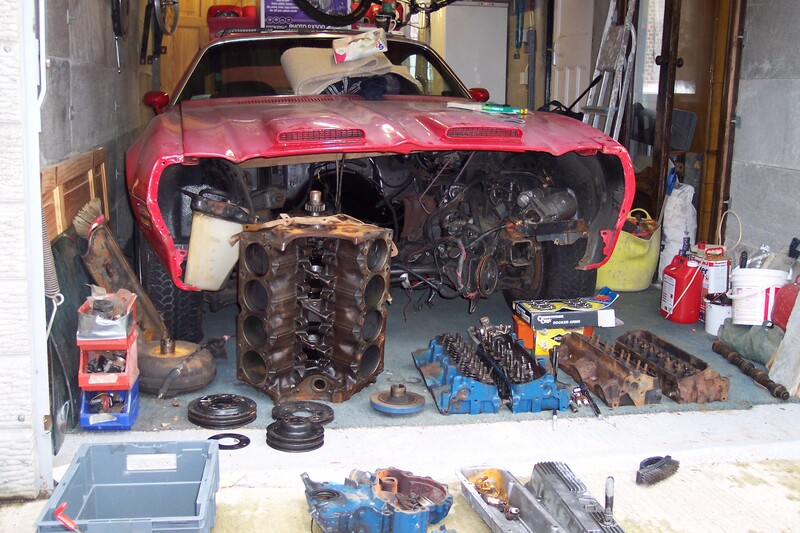 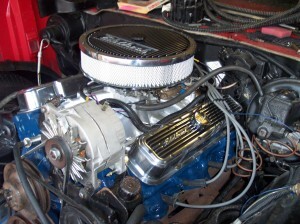 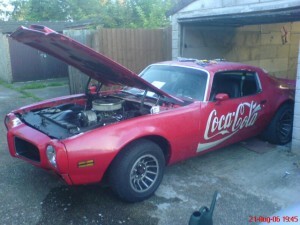 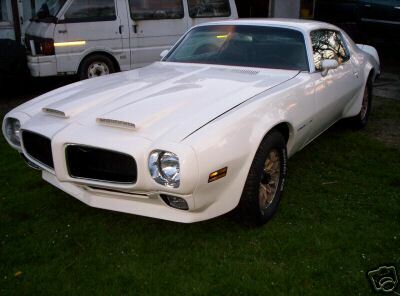 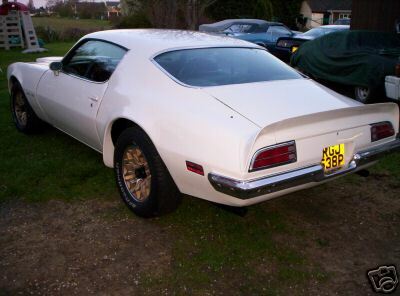 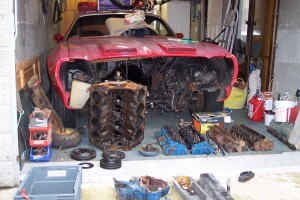 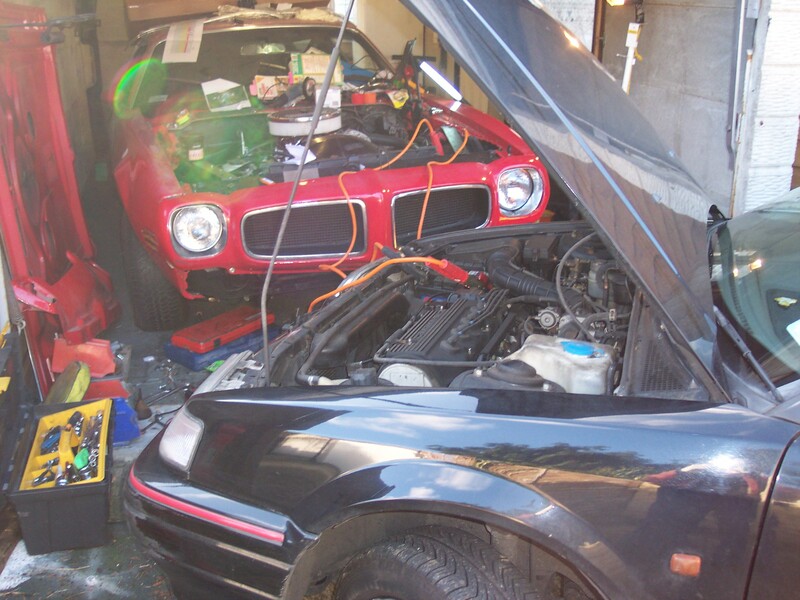 Done some research on it and it was an original Pontiac Firebird 455CI, which was very rare. 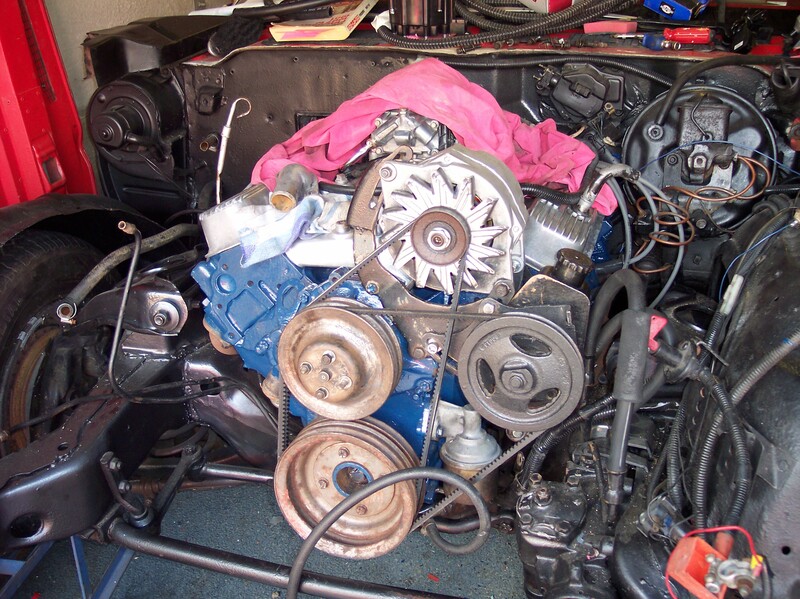 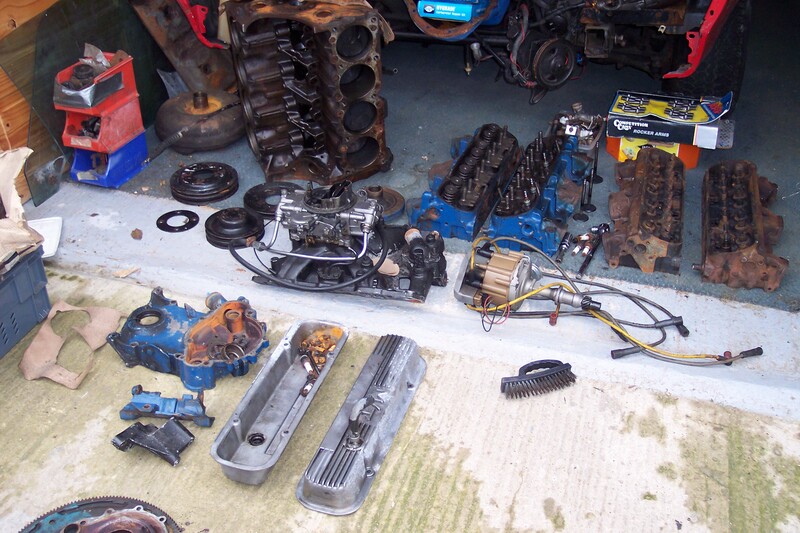 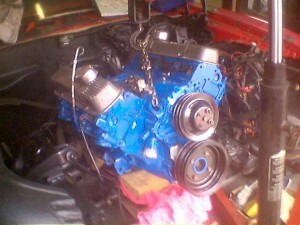 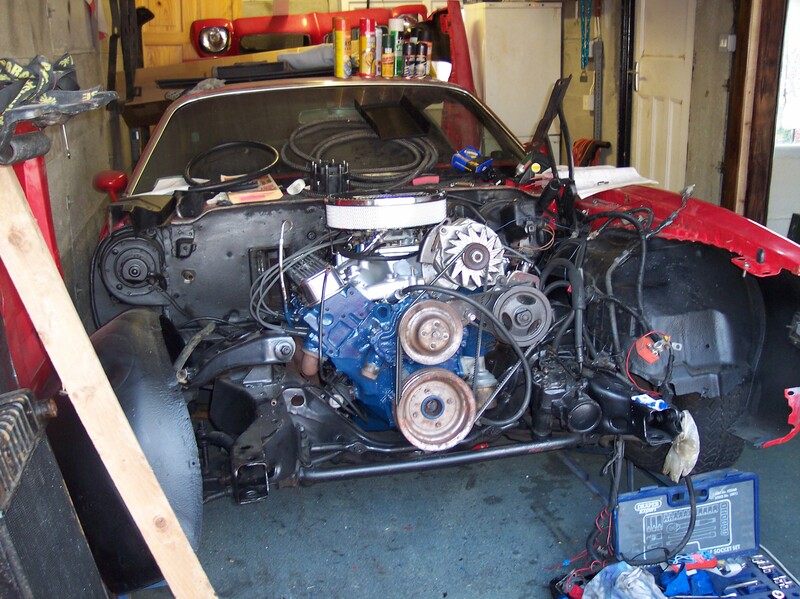 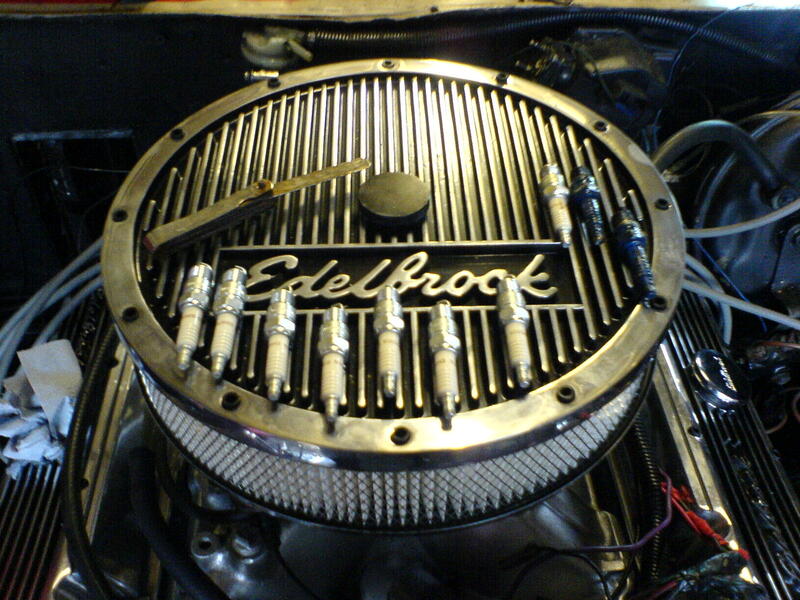 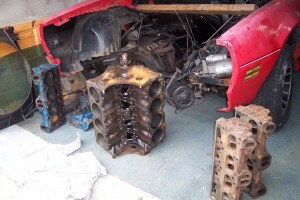 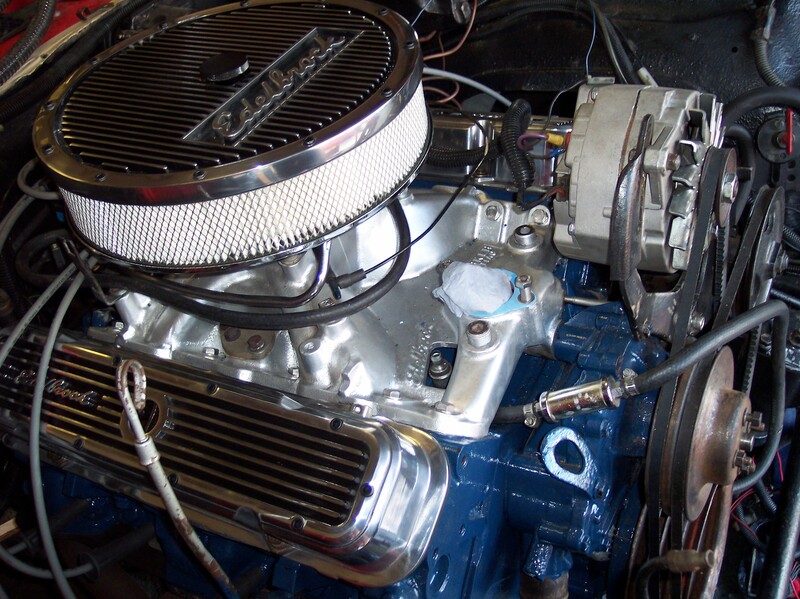 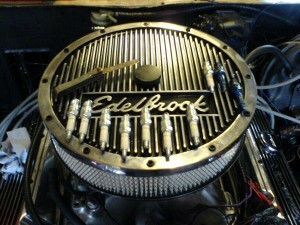 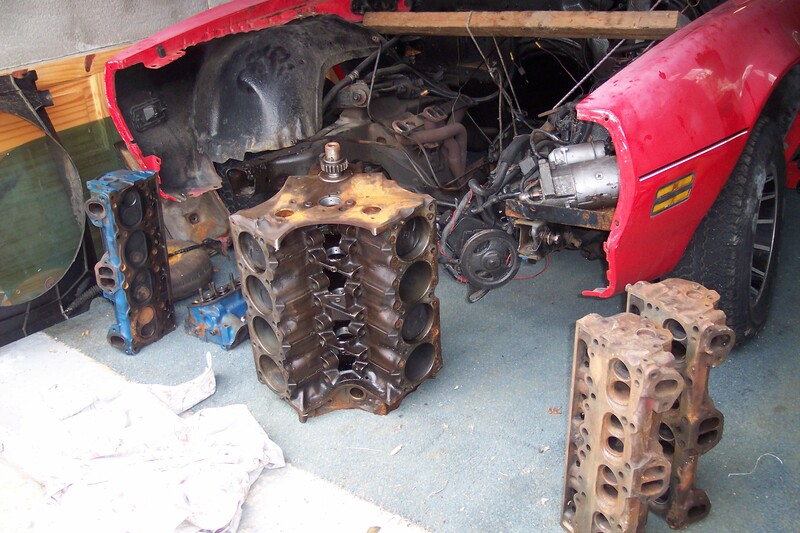 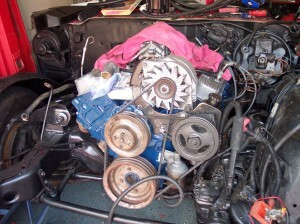 The Engine that came with it was in bits with two sets of cylinder heads.